Duracell batteries are known for their quality and reliability. Medic Batteries is proud to make Duracell performance affordable for every user. We sell Duracell batteries in 9 volt, AA, AAA, C, D, CR123a, and CR2 sizes. Many businesses go through batteries lot after lot, day after day. Medic Batteries sells all Duracell batteries in cost-effective and efficient volume packages, so companies and consumers can always have reliable batteries on hand. We store our batteries carefully and guarantee that each one is fresh. Orders over $300 are shipped absolutely free, and every order we receive before 4 p.m. EST is shipped the same day. 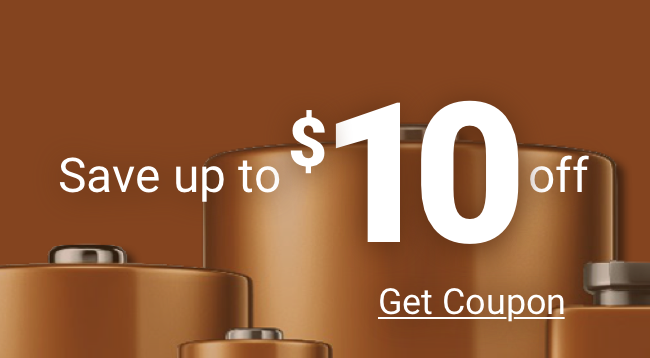 You will always find low prices on Duracell batteries. We carry several battery sizes which you can purchase in smaller quantities before ordering a larger quantity. We guarantee you will be satisfied with the product, great customer service & fast, same-day shipping.